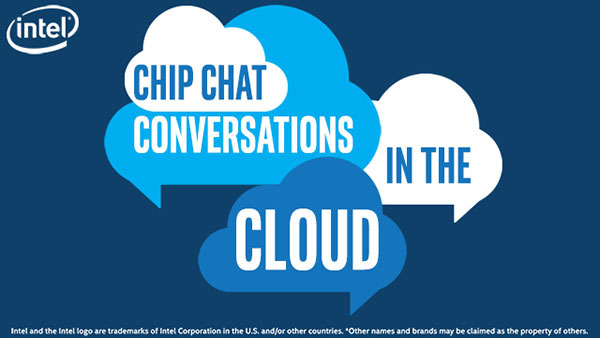 In this Intel Conversations in the Cloud audio podcast: Prasad Venkatachar, Senior Solutions Product Manager at Lenovo, joins us to discuss the work that Intel and Lenovo have done together on Intel Select Solution for Microsoft SQL Server Enterprise Data Warehouse. Prasad talks about why customers should look to Lenovo for their SQL infrastructure, including the close work they do with Intel and Microsoft to design, test, optimize, and certify solutions that speed customer implementation and time to value. Finally, Prasad and Jake walk through some customer examples of how their solution has been implemented.